With flexible casting for casts ranging in size from 16 to 65, the story takes place in a garden where the Spring Flowers are rehearsing their annual Spring Fashion Show, which is sharply interrupted by the entrance of the Weeds who heard through the Grape Vine that the rehearsal was in progress. Shakespeare Classics reimagined as 20th Century Musicals! 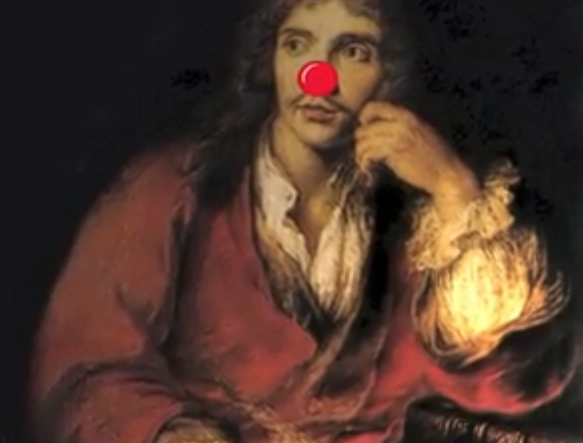 Moliére Translations With A Commedia Dell’ Arte Twist! Fluent in French, Normandy Press’ own Arne Zaslove and K.C. Brown bring Moliére’s The Imaginary Invalid roaring back to life with a vibrant new translation! With The Doctor in Spite of Himself, Zaslove, a master in Commedia Dell’Arte, not only translates but inserts his own innovative lazzi, or physical gags, from the premiere production! Whether you want to explore classic cinema with your kids or discover the power (and peril!) of saying “NO” these books will unite and inspire children and adults, alike.